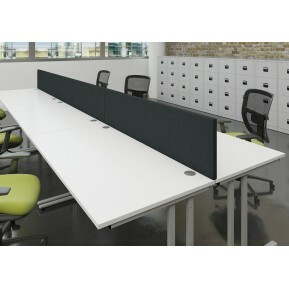 Desk screens can help transform your open plan office into an efficient and stylish workspace. Desk screens have a number of features and benefits. 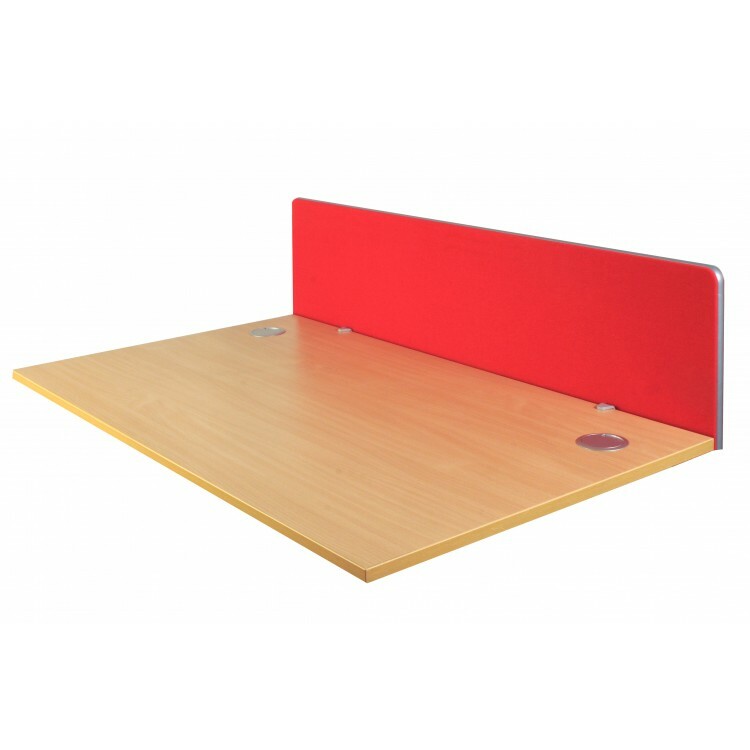 Free standing desk screens can help reduce noise levels without comprising the benefits that open plan office spaces allows. Desk screens are great for cleaning up gaps between desks and hiding wires.  Desk screens can even help on sunny days by absorbing sunlight or to bounce it away from your monitor. Desk screens allow for employees to have their own space to encourage a good standard of work and to increase confidence and performance. 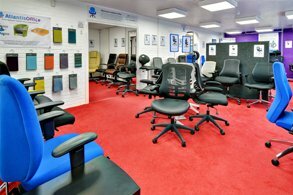 Atlantis Office has a wide selection of desk mounted desk screens including straight desk screens and wave desk screens in a variety of difference fabric options. 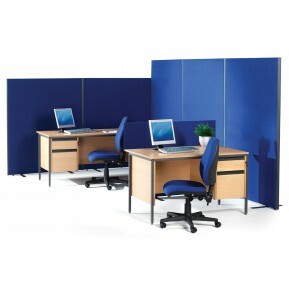 We also provide desk floor screens in a variety of sizes and colours to suit your individual office requirements. Matrix Bench Acrylic System Screen. 5 Year Guarantee. Acrylic screen with aluminium trim. ..
Matrix Acrylic Screen. 5 Year Guarantee. Acrylic screen with aluminium trim. Screen with..